Sparkling Net Anarkali Suit In Black Color. Impressive Off-White And Pink Chiffon Printed Saree. Sparkling Peach And White Desinger Anarkali Suit With Dupatta. 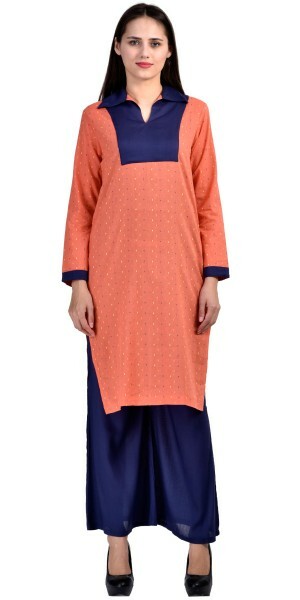 Stunning Peach And Navy Blue Rayon Long Kurti With Plazzo Pant. Tranquil Cotton Straight Suit In Maroon Color. Fancy Blue Georgette Salwar Kameez With Dupatta. Striking Georgette Anarkali Suit In Brown Color. Precious Georgette Anarkali Suit In Black Color. Swanky Georgette Anarkali Suit In Red Color. Flattering Yellow And Off-White Lavanya Printed Saree. Pleasing Cream And Red Desinger Anarkali Suit With Dupatta. Beautiful Green Desinger Anarkali Suit With Dupatta. Sizzling Navy Blue Desinger Anarkali Suit With Dupatta. Boldly Georgette Straight Suit In Brown And Blue Color. Enchanted Georgette Straight Suit In Blue Color. 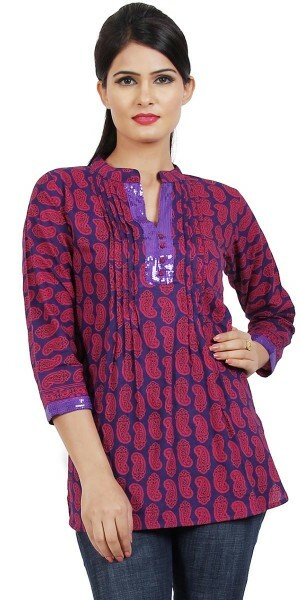 Charming Bue And Pink Cotton Casual Kurti. Stunning Green And Blue Cotton Casual Kurti. Lovely Pink Velvet Casual Kurti. Ravishing Blue Cotton Casual Short Kurti. Elegant Pink Cotton Casual Short Kurti. 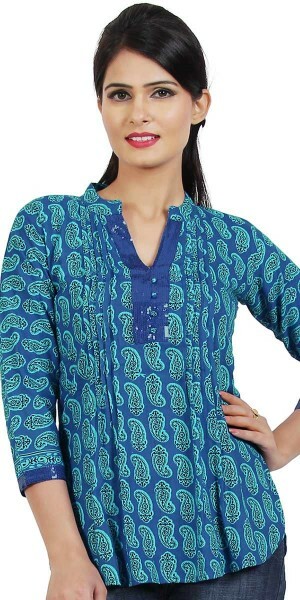 Pretty Blue Cotton Casual Kurti.